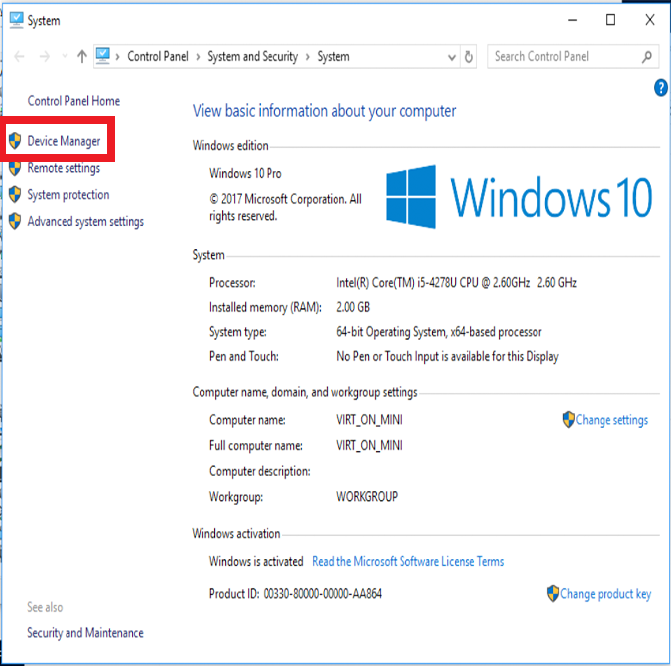 Today it seems like everybody is using Windows 10, and that makes sense. It’s not a bad thing to stick with modern technology, and since Windows 10 has been out for 3 years now, it’s not exactly brand new anymore. The problem is, some users’ technology isn’t ready for today’s world. Recently, Epson printers and ATI graphics cards were both broken by an automatic Windows Update. These problems manifested themselves as the printers not printing, and monitors mirroring their displays instead of expanding. In the monitor’s case, it also only allowed for one extra monitor at a time until this issue was revised. In this example, we will be rolling back a graphics card driver. 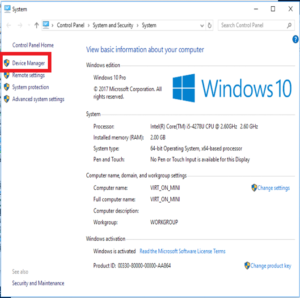 Your drivers are managed in a system manager aptly called the Device Manager. 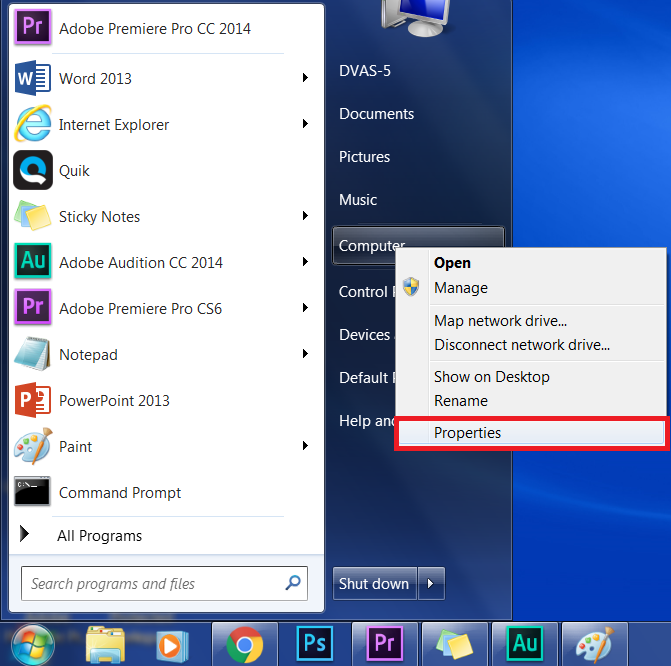 First, click your file explorer, right click on My PC or My Computer from the start menu, and select Properties. This window will display with the specs for your operating system and PC. 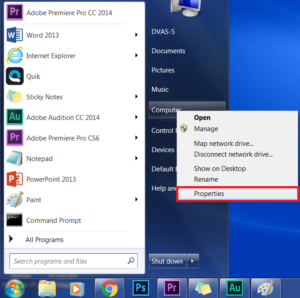 In the right navigation bar, click on Device Manager. 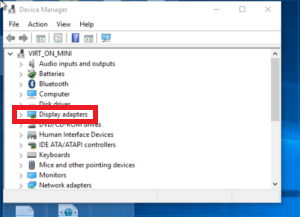 This will pull up the menu that lets you see all the drivers installed on your computer. 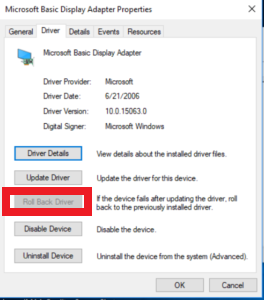 If your driver has been updated automatically, the Roll Back Driver option will be available. Click this, and the problem should fix itself from here. That’s our job, my friend. We want to make sure you are running at full capacity, and the second that fluctuates, give us a call. We will get you back on your feet and respond within 24 hours to your contact.